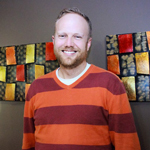 FCR, the premier provider of outsourced live agent call center and business process solutions, announced today that Jeremy Watkin, Head of Quality for the company, has been selected as one of the Top 100 Customer Success Influencers by San Diego-based company Mindtouch, Inc. This is the second year Mindtouch has released their list of Top 100 Customer Success Influencers. 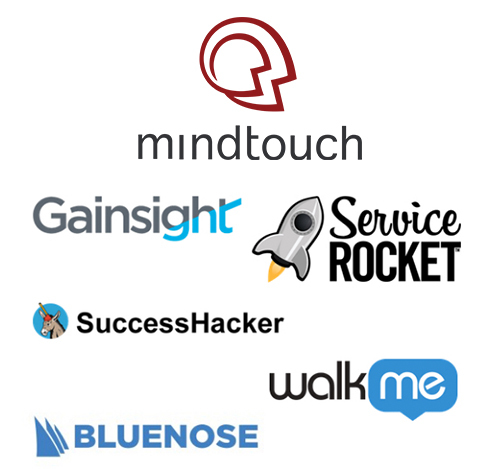 Mindtouch partnered with Gainsight, ServiceRocket, Bluenose, WalkMe, and SuccessHacker to compile the list of influencers. The Top 100 list was created as a guide for others to reach out and engage in discussions with people who care about the service industry. Mindtouch and its expert partners used the Little Bird methodology and scoring system to map influencers and to surface people and content on social media related to customer success. The report was based on the keyword hashtag “#CustomerSuccess” which presented a dozen Twitter handles considered to be top influencers. From there a network map of influencers was built and ranked based on the number of other insiders following that person’s profile. This year’s Top 100 influencers also included respected leaders such as Marc Benioff, CEO at Salesforce, Jeff Weiner, CEO at LinkedIn, and Bill Quiseng, GM at Marriott. This is Watkin’s second consecutive appearance in the Top 100 Customer Success Influencers list by Mindtouch. Previously Watkin has been honored as one of the 100 Most Influential Customer Service Twitter Accounts by CallCenter.co.uk; one of the Top 100 Most Social Customer Service Pros on Twitter by The Huffington Post; and as a Top 50 Contact Center Thought Leaders on Twitter by ICMI.